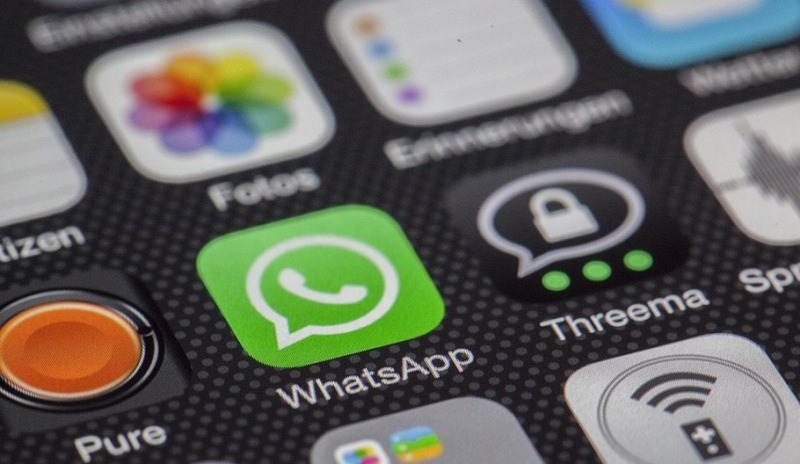 Australia and its allies will continue to call for better collaboration with encrypted messaging companies, according to the latest Australian Strategic Policy Institute (ASPI) report into counter-terrorism developments. Writing for the ASPI Counterterrorism Yearbook 2018, Minister for Home Affairs Peter Dutton has singled out messaging encryption as one of the biggest technical challenges facing counter-terrorism agencies, arguing for the same access the courts are granted. "We are also alive to the technological challenges facing our agencies. I have stated that law enforcement access to encrypted communications should be on the same basis as telephone and other intercepts, in which companies provide assistance in response to court orders," Minister Dutton said. Last year's attempted terrorist plots in Sydney and Melbourne were partly unsuccessful due to the difficulty in accessing firearms, but the use of social media and encrypted communications has heightened the concern in government and counter-terrorism agencies. "Low technical skills and diﬀiculty accessing weapons continued to limit Australian would-be attackers, but the Melbourne and Sydney plots demonstrated their ability to access technical planning and support either directly from IS in the Middle East or via IS propaganda, social media and encrypted communications," the report said. The Home Affairs Minister said encrypted messaging technology, combined with social media, is allowing more terrorist related activity to take place and is an issue facing Australia and its closest allies. "The ubiquitous use of messaging encryption and social media platforms to facilitate illicit and terrorist related activity is becoming more entrenched. It’s an issue our Five Eyes partners are also confronting," he said. Minister Dutton dismissed fears of invasion of privacy, insisting people using the technology for "legitimate" purposes will not be targeted under changes to the law or collaboration with tech companies. "My preference is to work with providers to facilitate specified legal access on the same basis as has existed for phone calls and text messaging. We are targeting those who are using new technology for terrorist or illicit purposes, not the many who are using it for legitimate security and privacy purposes," he said. Australia was a vocal player in last year's global initiatives to address the use of encrypted communications by terrorists, raising the issue at a Five Eyes conference as well as being involved in the G20 declaration on the issue. The EU is one of Australia's strongest allies in tackling the issue, with France and Germany investing in their ability to investigate encrypted messenger services to decrypt content or to monitor the darknet. Due to some EU member states not having the capacity to do the same, the EU has since announced its intention to reinforce Europol's own decryption capabilities and offer training on investigation techniques.